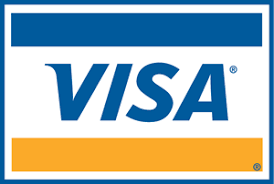 If you do request an invoice for payment please ensure that payment is made within 7 days. Your invoice/receipt will be attached to your confirmation email. *The quoted USD & EUR prices are approximate and may differ depending on the time you register, for a more accurate estimate please click here. 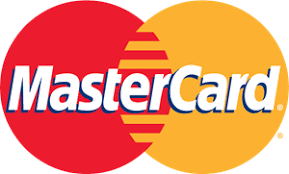 Credit Card (Mastercard or Visa. Cancellations received on or before 21st December 2018 will be charged an administration fee of $100. No refund will be given for registration cancellations received after 21st December 2018 (including “no shows” at the conference). Please click here to view the Terms & Conditions in relation to purchasing goods or services from Conferences and Events Limited and the 8th International Conference on Polar & Microbiology.